Privt. Higher Secondary School, Sarvoday High School, Sironj, Nagar Palika Sironj, Vidisha information. Privt. Higher Secondary School admissions info, Privt. Higher Secondary School fee structure, Privt. Higher Secondary School ratings, Privt. Higher Secondary School reviews, Privt. Higher Secondary School affiliation type, Privt. Higher Secondary School contact number, Privt. Higher Secondary School address, Privt. Higher Secondary School online admission form, Privt. Higher Secondary School fee details, Privt. Higher Secondary School admission procedure, Privt. 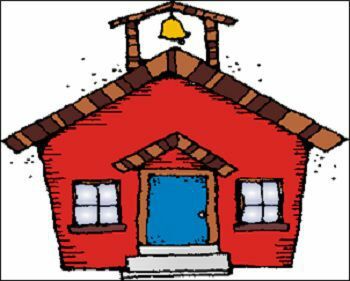 Higher Secondary School age eligibility criteria, Privt. Higher Secondary School entrance exam and other top schools in Vidisha. The location of Privt. Higher Secondary School is Nagar Palika Sironj, Vidisha. The year of establishment of Privt. Higher Secondary School is 1994. Privt. Higher Secondary School is a Co-Educational school. The student teacher ratio of Privt. 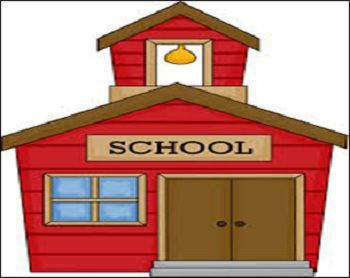 Higher Secondary School can be approximated to be 1 teacher for every 99 students. It is a Sr. Secondary School (Class 1-12), where lowest class is 1st and highest class is 12th. 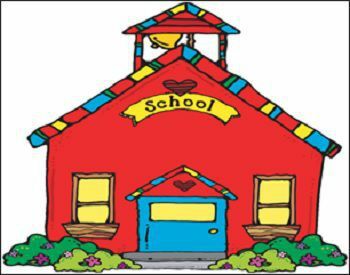 You can check other important information regarding the school like Privt. Higher Secondary School fee, their transport facility and other important information that you need to know regarding Privt. Higher Secondary School admission. Browse below to read everything you need to know about Privt. Higher Secondary School. 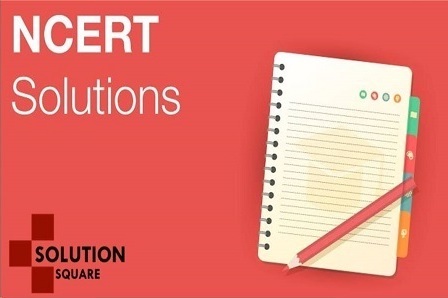 Schools Square provides you with the up to date information of every school across India and world. Key Achievements of Privt. Higher Secondary School, Sarvoday High School, Sironj, Nagar Palika Sironj, Vidisha - 464228 is not available right now.